Please call (516) 758-0800 and speak to a sales professional today. Combined 680HP! 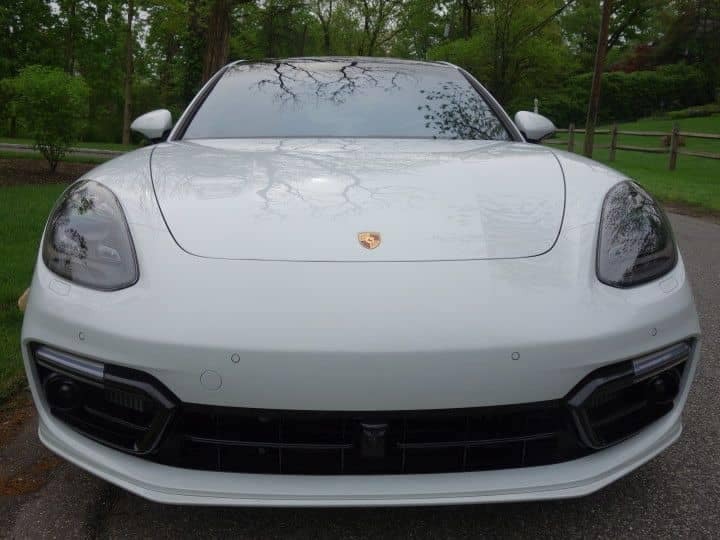 0 comment(s) so far on Panamera Turbo S E-Hybrid in stock – No Wait!